Book your final written and practical exam with S.A.F.E. 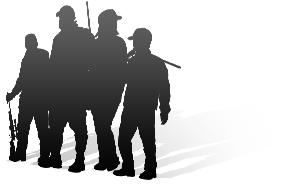 How do I finalize my hunter education with the Hunter Education Exam? Q. 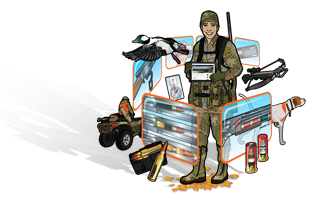 What is a Hunter Education Exam? A. After passing your online course, you'll schedule a final written and practical exam with S.A.F.E. A. You will be required to pass both the practical and written exam with an instructor. An additional fee of $20 must be paid to the instructor. A. You can easily register for the Exam by calling S.A.F.E. at 306-352-6730. 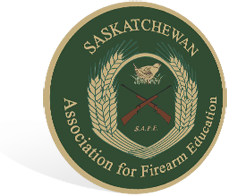 Approved by the Saskatchewan Association for Firearm Education (S.A.F.E. 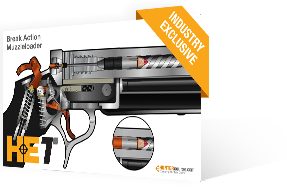 ), as well as 30 other agencies.